A break from the strictly horticultural life and out amongst Natural Beauty, this time in the Yorkshire Dales and here, Swaledale in particular. 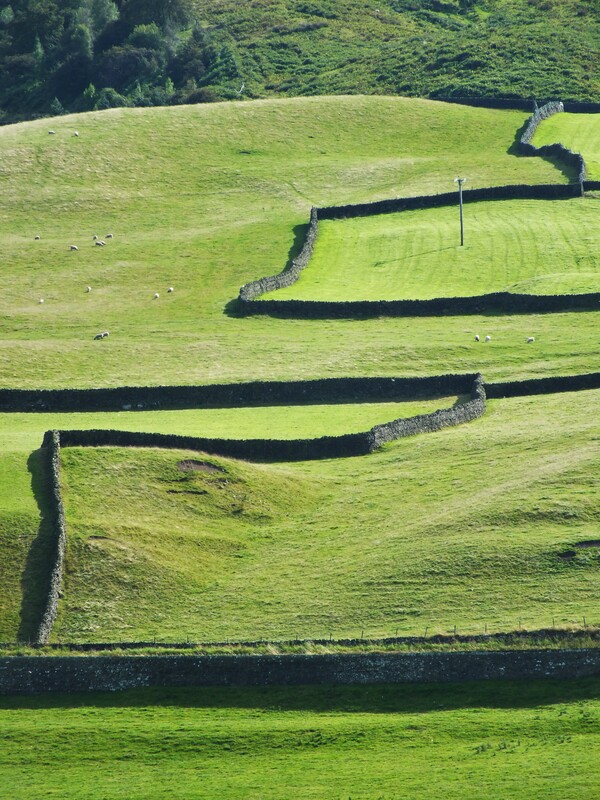 A walk starting in Reeth, taking in Marrick Priory, woodland and rough pasture, riverside and with outstanding views across the heather-clad moors. Mostly an opportunity to stretch my legs and admire a part of the country previously unexplored. The weather could not have been better – bright but cool (particularly for the ascents) and also dry. Alright, this is not a strictly natural landscape, there is much management here, but I think we can agree it is beautiful and for a townie, food for this particular soul. The vast enchantment of her presence dwells. Free from the weight of all your garden’s trees! The sun-browned grass that is the skylark’s nest. 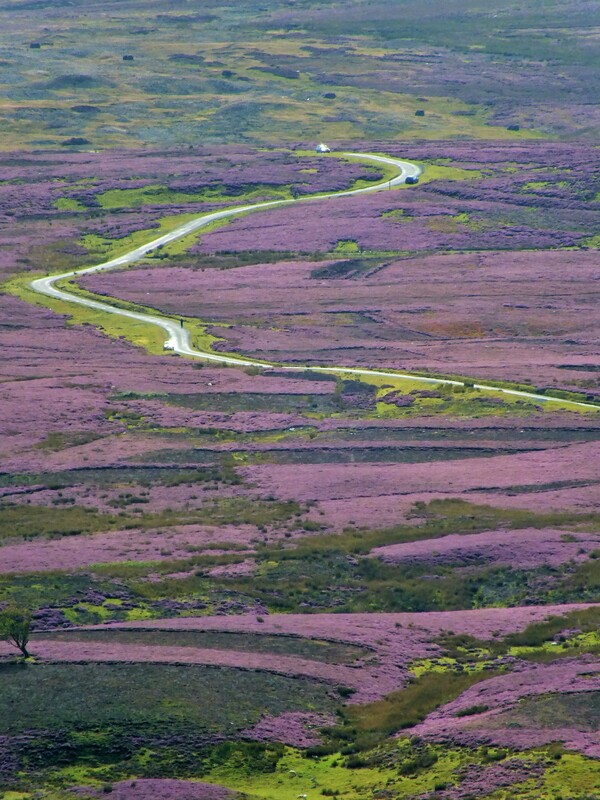 Than greet the moor’s wide heaven-on-earth alone.